I refer to this article that appeared in the Chronicle last week. Much of it is sensible. One resident has commented on my silence having read the article. I can confirm that the Chronicle did not ask me for a comment. She also queried whether I had done anything about this since the Public Meeting that was held last year. 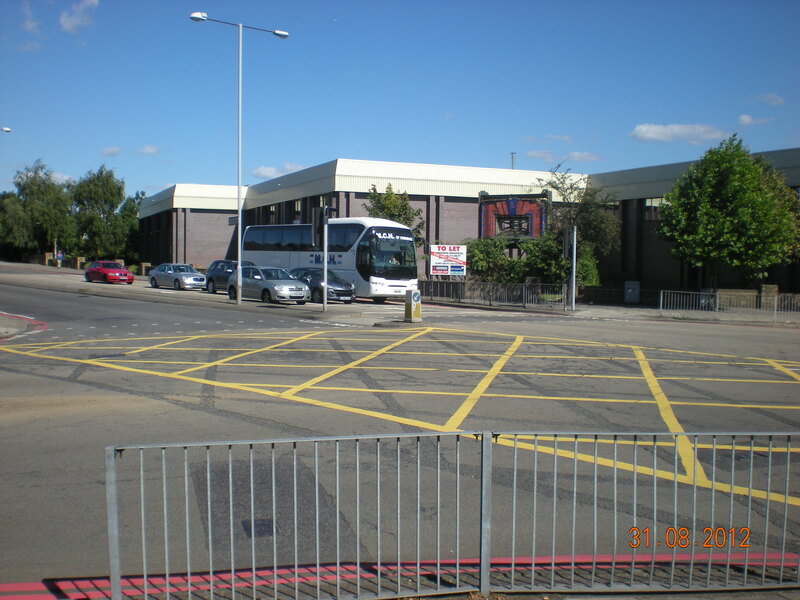 Some of this can be answered by clicking on the ‘Feltham Arena’ tag on this blog. I have read some cynical remarks about the interest of the Labour Administration in this matter. Whilst their near silence on Feltham Arena between 2002 and 2006 is something I would mention (see 6h of these minutes), I would make the point that now is a good time for the administration to be really looking into this, now that Feltham Football Club have merged with Bedfont. I also support the proposal for scrutiny to look into this and offer any learning points. 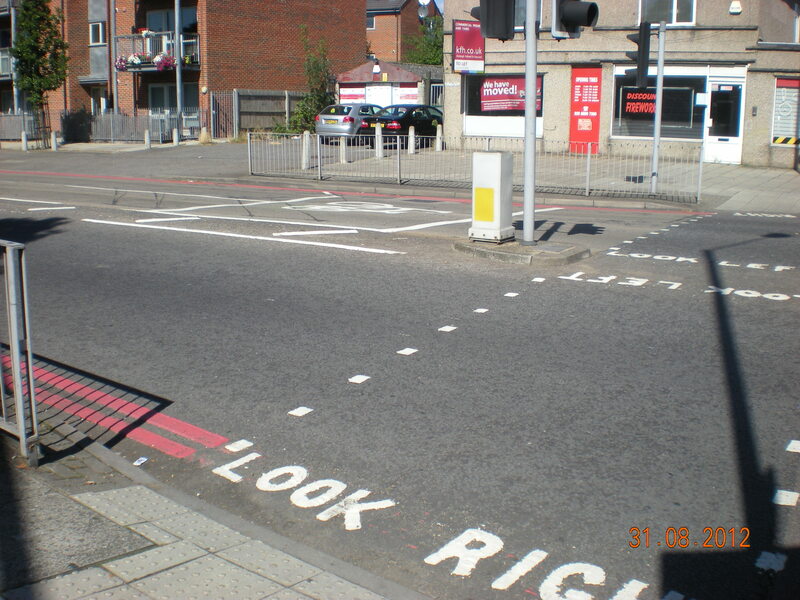 Whatever proposals do come forward, it is important that amongst a number of lessons that need to be learnt from the previous attempt, with which I was associated, is the need for consultation from the Council, especially with residents in streets such as Shakespeare Avenue, Ruskin Avenue & Burns Avenue. I delivered my own leaflet to those streets but official Council consultation will be required. One lesson I still cling to is the belief that a model whereby the Council being responsible for maintaining a major asset just will not work or be sustainable, partly because the money simply is not there. That model got us to the problem in the first place and I recall the condition of the Arena when I first moved to the Borough in 98. For any major investment, private sector involvement will be needed. Most investors in any piece of land will want a return on an investment and to get that return they will need to sweat their asset. If major changes to the site in terms of access are not made, that would mean a major and long term impact on residents in the streets I mention above. One of the things I found appealing about the local football team continuing to occupy the land was that I saw the potential between securing a balance between viability and less impact. Of course, the outcome has not been what I and others wanted which is why I have apologised to residents. I have never tried to do anything else, contrary to some of the unsubstantiated claims about me on a couple of facebook groups. There are some who will want a sporting hub and there are some that would prefer for the land in question to be open. Both are legitimate points of view and I hope that residents are kept informed as much as possible and are given the information that enables them to state a preference. “I am writing in response to your letter that was received on 28 August 2012, regarding the above named person. Our reference number is 008623. ..is one where I remain sceptical. Some will insult me for having that view and some will not care but it is my opinion. Very few sports are as viable as football. Even though football is my preferred game, it is a position I regret and wish it was not the case as I think all sports are constructive and athletics has all sorts of benefits. It is my view and would be glad to be proved wrong. A Velodrome has even been mentioned in one place. I would ask exactly the same questions as I do about the viability of athletics. For a Velodrome to be a success, there would need to be a massive uptake locally and a lot of people to drive in from elsewhere. Returning to the question posed by my constituent about my activity on this since the public meeting, I am of course interested to hear of things that I have not done but should have. Going forward, now that the Administration has made some statements, I will be asking for updates and will share when possible to do so. 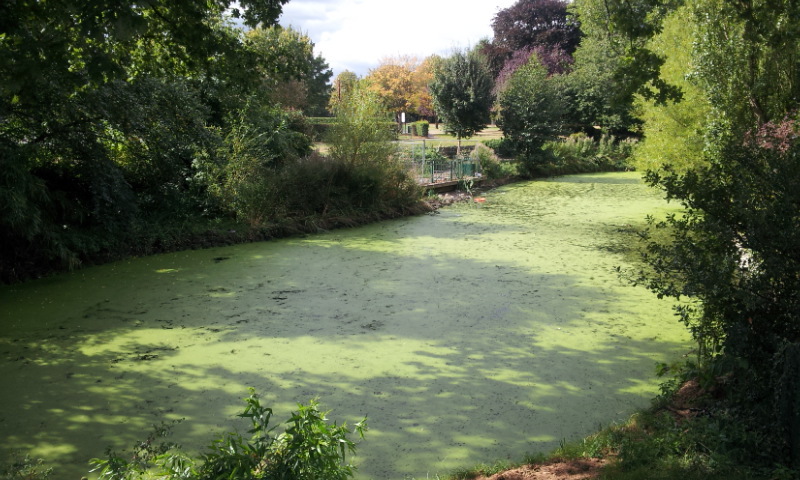 I genuinely wish the Council and the Administration well if they proceed with improvements here as this issue does remain the biggest in Feltham North. As is always the case with me, when they do the right thing, I will say so. 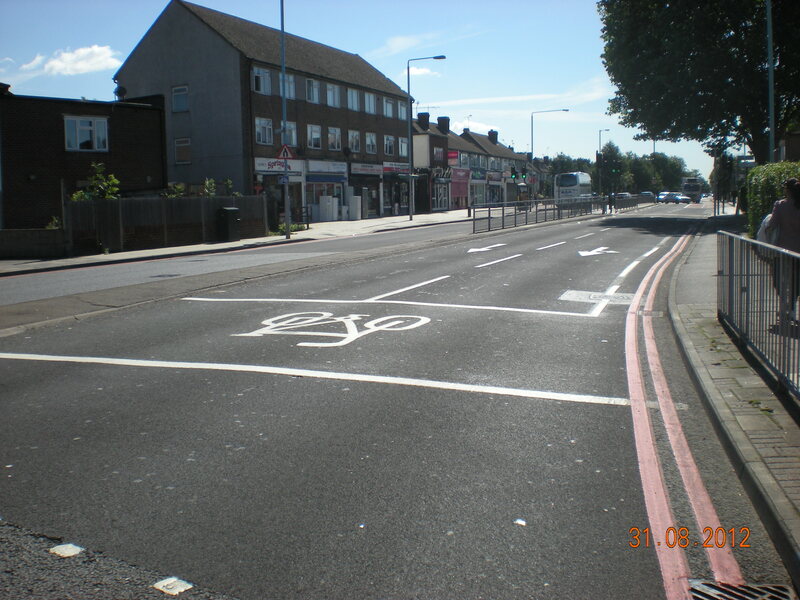 A couple of months ago, I was requested by a couple to make enquiries about the markings on the junction of Staines Road/Harlington Road West/Faggs Road. 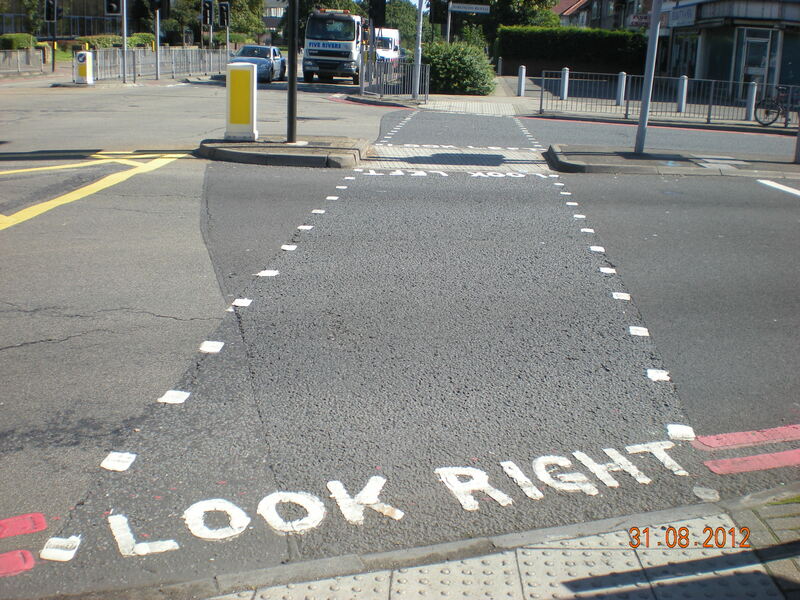 The only bit outstanding are the two arrows next to the box junction that indicate where drivers turning right from Staines Road to Faggs Road or Harlington Road West need to be. I have written to TfL about this.